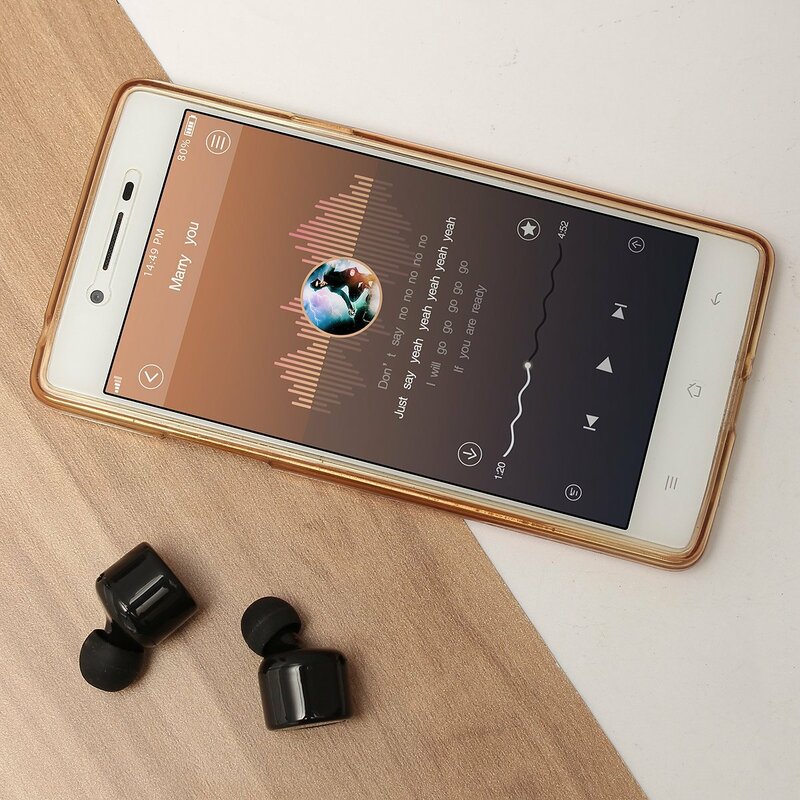 Enjoy our intuitive design with a single multi-function button that initiates device pairing, plays and pauses music, and lets you accept incoming calls with the built-in mic and receive helpful voice prompts, Blast some tunes and keep busy with the sleek VIBES BIT’s. Hands-free has never been so handsome! Drop your headphone cable. Enjoy the music truly wireless. Experience rich streaming sound, hands-free convenience, and total comfort with the all-new BIT wireless sports earbuds from VIBES. 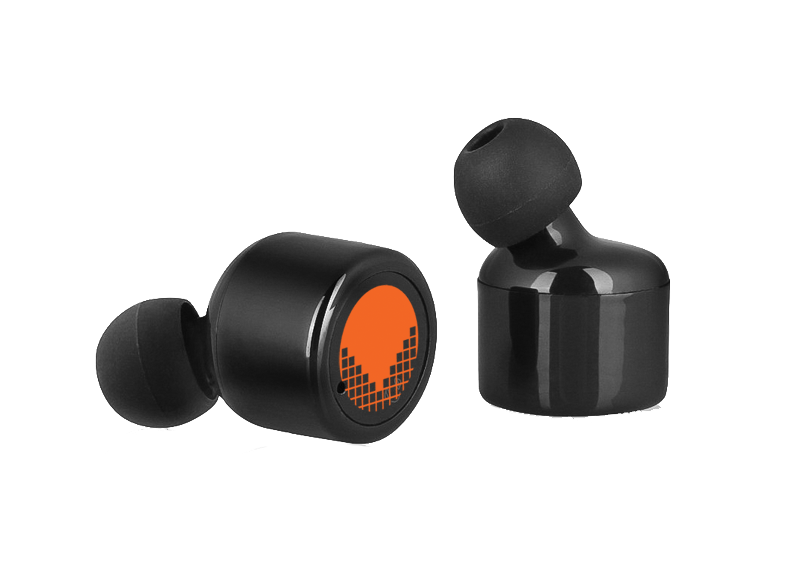 State-of-the-art technology pairs this earplug-style set with your laptop, tablet, smartphone, iPod, or any Bluetooth-enabled device. Each bud delivers incredible sound clarity, extra bass, and natural noise cancelling as you maintain focus throughout your day. 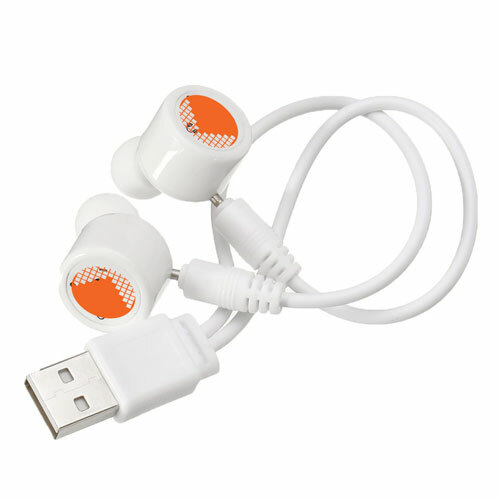 This sweatproof chargeable pair boasts extended battery life for long walks or gym sessions. 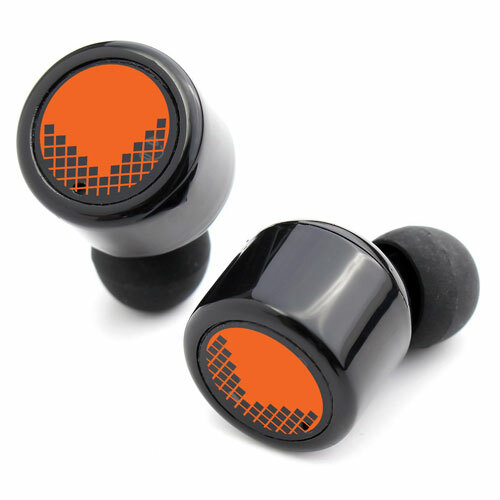 • Breathtaking streaming sound without the hassle!